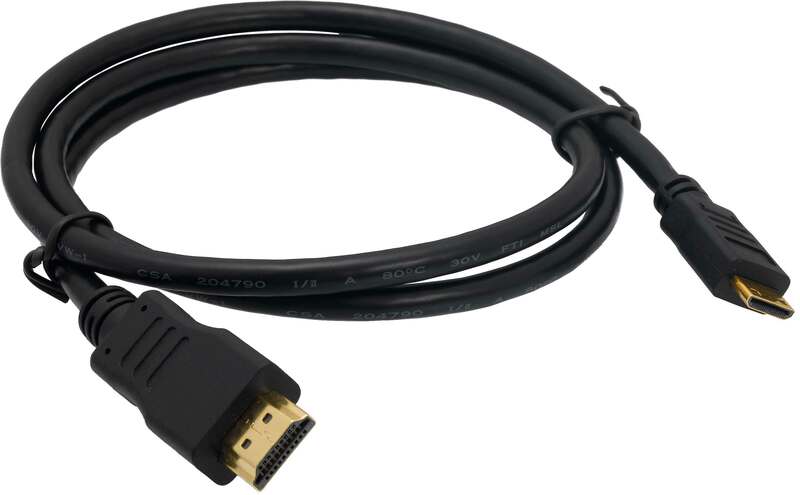 Mini HDMI to HDMI Cable to connect a HDMI Monitor or TV directly to your Rock Canyon Series of NUC. 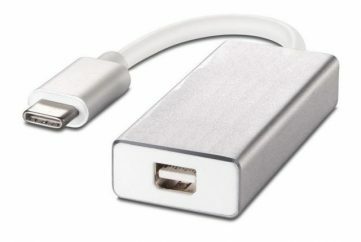 The mini HDMI (mHDMI) male connector at one end plugs into the NUC5i3RYK, NUC5i3RYH. NUC5i5RYK, NUC5i5RYH, or NUC5i7RYH while the other end has a standard HDMI female connector that plugs into a HDMI monitor, TV, video selector, video encoder, etc. The connector pins are gold-plated for worry-free connection and the cable has matched-length, twisted pair wiring that meets or exceeds HDMI specs for 3D TV, resolutions up to 4kx2k, etc. Lengths of 3′ (~1m), 6′ (~2m), and 10′ (~3m) are available, check description for length. 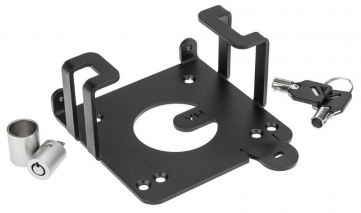 Supports all versions of the HDMI spec up to 2.0a, including 21:9 aspect ratio, 2 video streams (Dual View), 4 audio streams, 32 channel audio, 4K resolution at 60Hz, 2K resolution at 120Hz, Ethernet, 3D, Dolby, DTS, and more, only limited to the capabilities of the computer and end device.